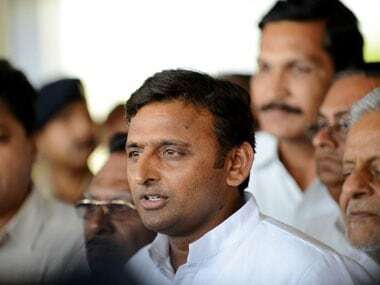 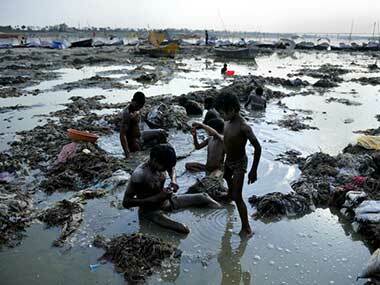 The Uttar Pradesh Government will extend "whatever co-operation" the Centre will require in cleaning river Ganga, Uttar Pradesh Chief Minister Akhilesh Yadav said on Friday. 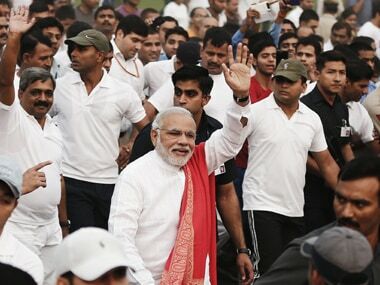 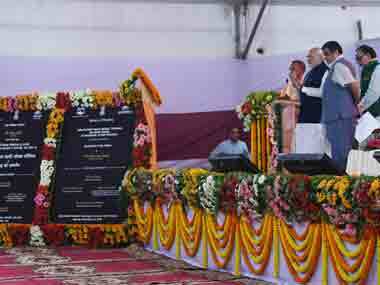 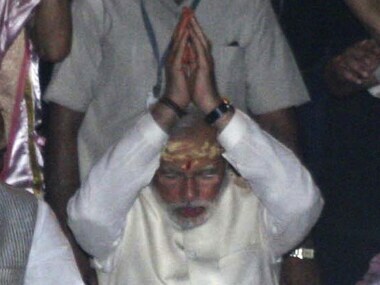 PM Narendra Modi launched the Swachh Bharat campaign in Varanasi along the banks of the River Ganga and nominated 9 persons, including UP Akhilesh Yadav. 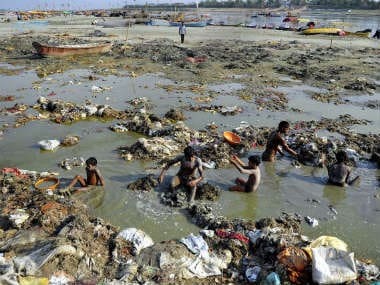 With the media watching , Prime Minister Narendra Modi started cleaning the Ganga at the Assi Ghat in Varanasi on Saturday at around 8.40 am.